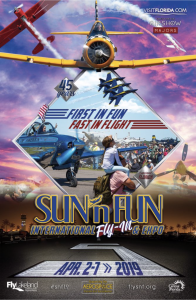 We want to invite you to stop by our exhibit at the 2019 SUN ‘n FUN Int’l Fly-In Expo. Look on your program map for booth LD-002. We’d love to talk with about the Super Petrel LS, the best light-sport seaplane currently being sold in the USA. For more information about our exhibit call: 1-855-55-SPUSA.